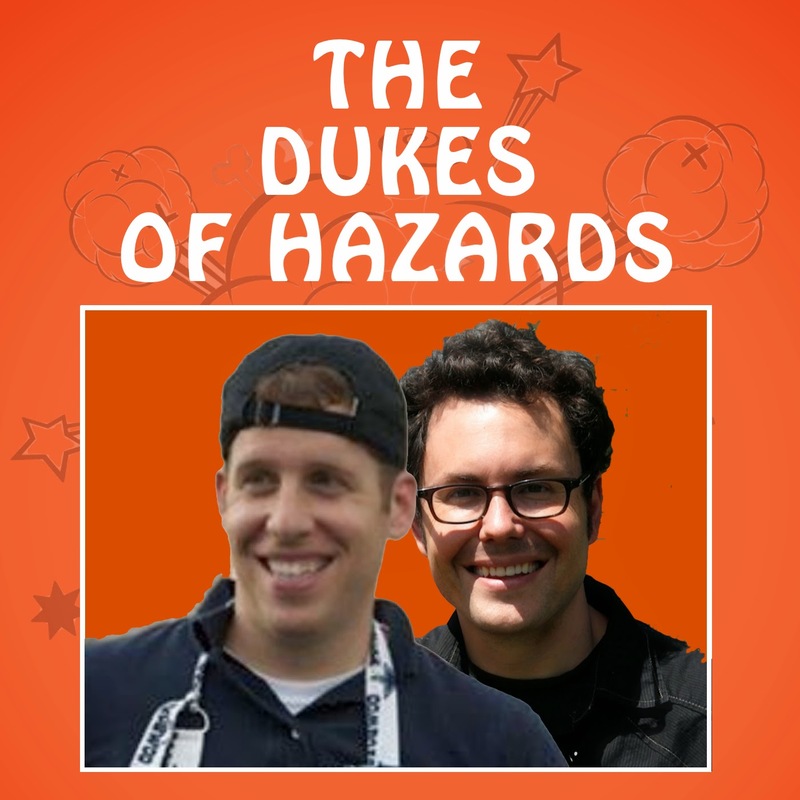 Dukes of Hazards: Episode 25: What the f*** just happened? Harvey, Irma, and their lessons. Episode 25: What the f*** just happened? Harvey, Irma, and their lessons. The Dukes sit down with Jeff Schlegelmilch, the Deputy Director of the National Center for Disaster Preparedness at Columbia University (whew, long title) and basically make him answer the hard questions about what happened in Hurricanes Harvey and Irma - and why. From the Cajun Navy to Florida's massive evacuation, we've got you covered, including evacuation decision making, better forecasting, the joys of prepositioning, early disaster declarations, healthcare response and why the whole community doesn't work without the WHOLE community. Plus, Mitch is obsessed with Jon Snow and Andrew confirms that, yes, you can now dance in Beaumont. Listen now, rock on, and if you're still responding to one of these monster storms, God bless! Hurricane Harvey and Irma were a nighmare for the residents of Florida.It also arises question on the credibility of the meterological dept.of America.